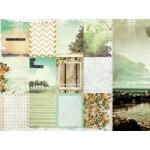 3x4 Journal Cards - Getaway. 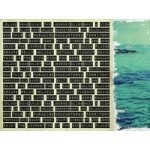 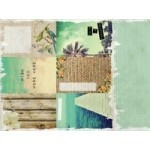 16 double sided designs (3 of each) ..
6x4 Journal Cards - Getaway. 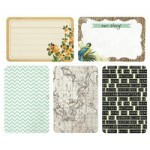 15 double sided designs (2 of each) ..
Kaisercraft 12x12 sticker sheet from the Paradiso collection ..
Salty Kisses 12x12 double sided paper from the Paradiso collection by Kaisercraft ..
Paradiso 12x12 double sided paper from the Paridiso collection by Kaisercraft ..
Sun Chaser 12x12 double sided paper from the Paradiso collection by Kaisercraft ..
Sunsets 12x12 double sided paper from the Paradiso collection by Kaisercraft .. 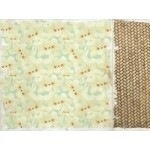 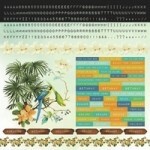 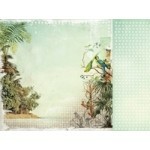 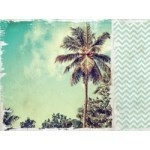 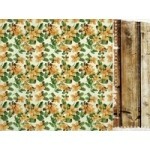 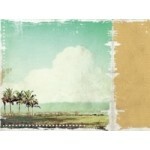 Tropical Bliss 12x12 double sided paper from the Paradiso collection by Kaisercraft ..